I am so excited that my baby sister just became a mother! She named her so after my father that passed away, so when she shared his name I chocked up. I am so proud of her and excited for her to become a mom. I am also happy for all my clients that balance motherhood with military life and work like; you all do so much and deserve a pat on the back. Just being a Military Spouse is something that you should really be proud of because your love and support are what makes our country so strong and just surrender to how amazing you are and motherhood is just another amazing thing that many of you spouses do, so if you are a mom, I am sending extra hugs out to my mommy clients and hope that you enjoy the special day. 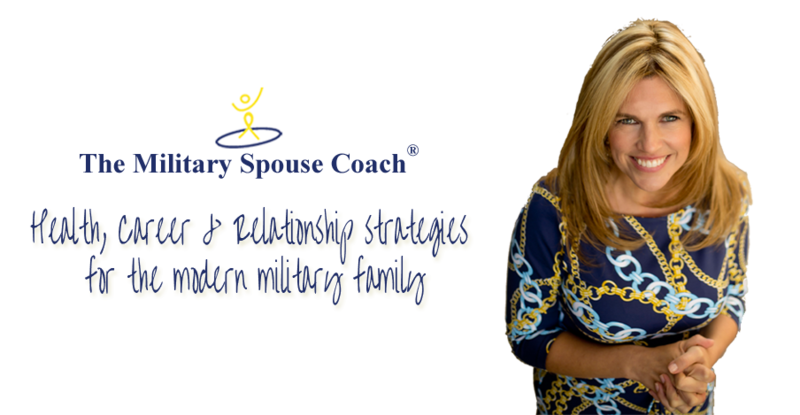 Share the post "Happy Mother’s Day To The Military Spouse Community!"